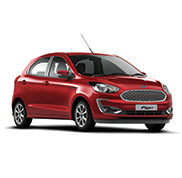 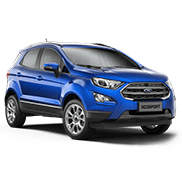 Noida Ford is one amongst the premium Ford authorised dealers in Noida and it is located at H-18,Sector-63 Noida, Uttar Pardesh. 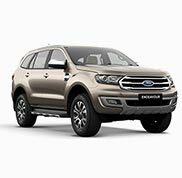 Specialised in all Ford Cars and SUVs vehicles. 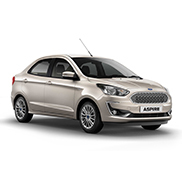 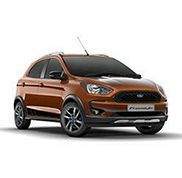 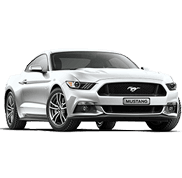 The exciting range of Ford cars are on view in our showroom including the Next-Gen Figo, Ford Aspire, Ford Ecosport, All New Ford Endeavour and Ford Mustang.